Since the 1980s, Taiwan has witnessed waves of democratic movements in both the political and cultural arenas. The fight for gay rights took root in the 90s and has steadily grown. Since 2000, events such as the Gay Pride Parade have taken place, starting in Taipei, then gradually spreading to many other cities. 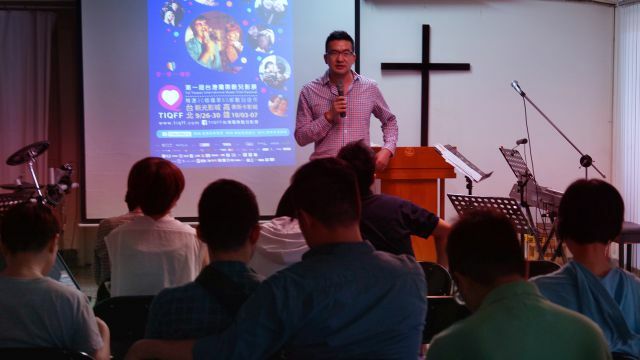 All this is possible only through the grassroots efforts of many people who together have created a multi-faceted LGBT culture in Taiwan, garnering the title of the most gay-friendly country in Asia. However, despite these localized successes, Taiwan still lacks a central voice, one that gathers the strengths of the diverse LGBT groups to establish a friendly bond with the government, its people, and the rest of the world. 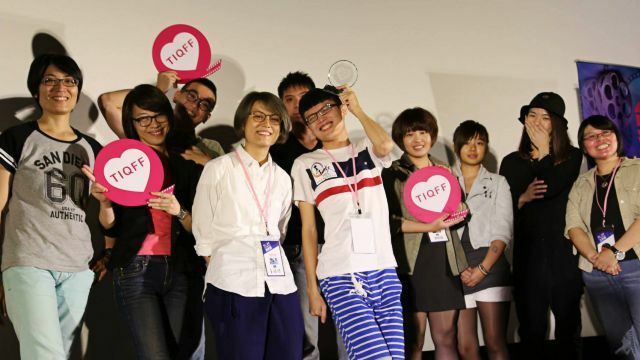 With the belief that the power of films and media can help to create this bond, Taiwan International Queer Film Festival aims to establish ourselves as the premier LGBT film festival in all of Asia. It is important not only to present to the Taiwanese people LGBT films from around the globe, but also to showcase the best Taiwanese queer cinema on the international stage. This will be the start toward a better understanding of the visions of the world. The Film Festival is only possible with government support, corporate sponsorship, and, most importantly, the countless friends and volunteers who have made themselves available to work toward this cause. This ensemble cast is evidence of Taiwan’s tireless effort and dedication toward cultural progress. Together, with the power of these moving images, we will transform the world, one heart at a time. Thousands of LGBT-related films are produced and released each year but only a smattering few make it onto the Taiwanese movie theatres. TIQFF represents an opportunity for those interested audiences to enjoy the panoramic diversity of LGBT films from all over the world covering a multitude of issues. The inaugural year of TIQFF (2014) featured 60 films from 30 countries, and this year the selection will expand to 100 films with even greater country representation and covering social, political, and cultural matters with even greater width and depth. A good film serves as the platform to a deeper understanding of the human condition. Through panel workshops and discussions with filmmakers, we invite you to take a further look into the issues surrounding gay culture, gender equality, and human rights. The making of a film requires the collaboration of many people with diverse talents. In the Queer film workshop, young filmmakers are invited to present their projects to veteran filmmakers. With years of experience behind them, these mentors will guide in the processes of writing, producing, and directing. 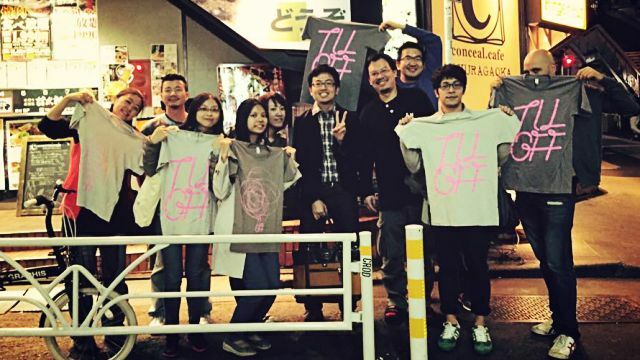 The goal is to discover the future of Taiwanese cinema with a global vision. 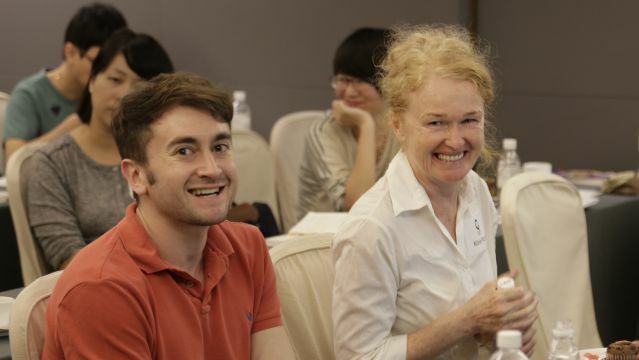 The Taiwan Queer Shorts Award is an opportunity for Chinese-speaking filmmakers to present their work on an international stage. Through this competition, the festival aims to present Chinese-language films, in particular Taiwanese films, to the global film market. The focus is on high quality films that highlight the causes of the LGBT community. An important function of the festival is to take its films on tour, away from major cities and into more remote areas of Taiwan where LGBT issues aren’t often presented in proper context. These films help to open up dialogue among people who may not otherwise have the chance to see the positive, multicultural facets of the LGBT community. 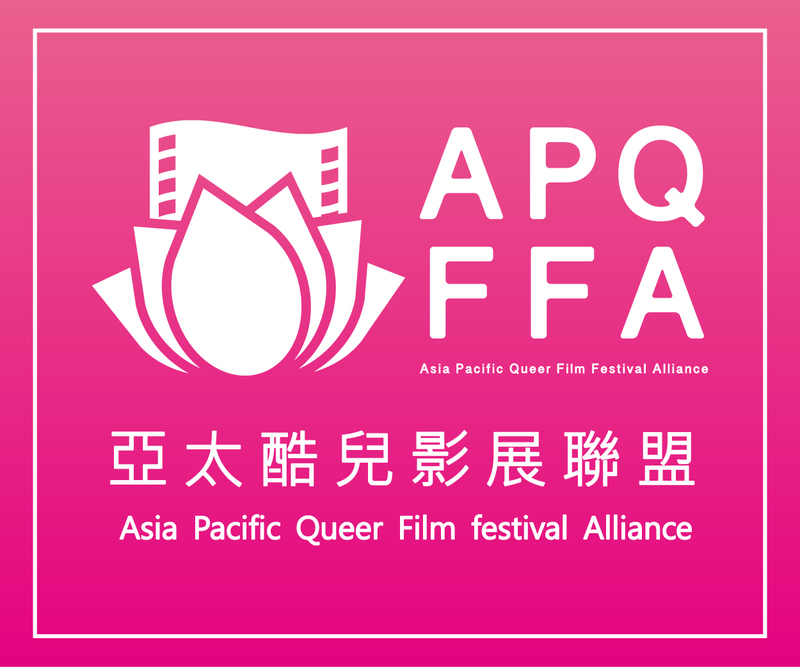 In 2015, TIQFF joins forces with other LGBT film festivals in the Asia-Pacific region to form an alliance to strength our missions and efforts. Through the formation of its website and network, filmmakers will have access to resources to further help them in the filmmaking process. 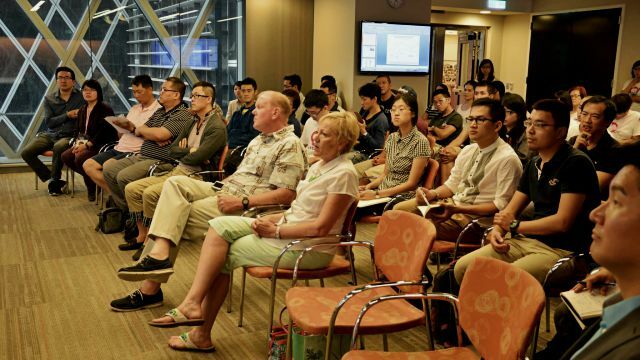 It will be a platform to exchange ideas, share experiences, and establish new connections.